we could design or manufacturer productionas your requirements or your samples,any questions don't hesitate to contact us. 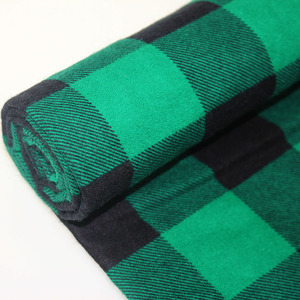 is a professional manufacturer of cotton flannel fabrics with more 15 years production experience. Moreover, the principle we always maintain is "to provide customers with better quality, better price and better service". 2 YRS Shaoxing Sui Han Textile Co., Ltd.
4. There are many other specification for you to choose and OEM is welcome We have Oeko-Tex standard 100 certificate. We sincerely welcome to win the cooperation, and looking forward to building a stable business relationship with your company in the near future. 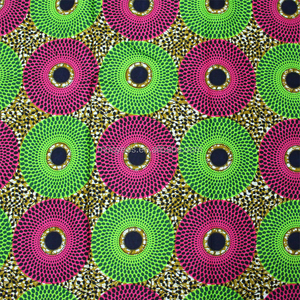 2.We specialize in dyeing, printing and fishing of 100%cotton fabric, T/C, Linen and linen/cotton, stretch or not stretch. Product Information Item Name italian cotton fan printing shirting fabric Composition 100% Cotton Width 57"-58" Weight 120GSM MOQ 1000Meter Payment T/T and L/C at sight Product Show Packaging & Shipping Shipping 1-10 days after recivied the deposit Packaging 1) separate color packing 2) rolls in one export standard bale 3) single fold rolled on tubes, wrapped in cellophane papers 4) if you have special requirement, we can work with your standard Welcome To Shaoxing Surui Textile Co.,Ltd. 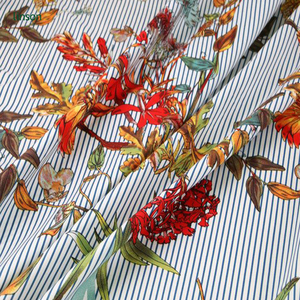 China supplier 40s*40s 133*72 italian cotton shirting fabric 1) Item: c100% 2) Count: 20s*20s 30s*30s 40s*40s 50s*50s 60s*60s etc. 3) Density: 60*60 68*68 110*70 133*72 144*80 90*88 133*78 etc. Giving best service and sincere greetings More details of you want, please send inquiry to us! 6.Standard pack for export oraccording to customer inquiry. 3.Lead time for sampling9 About 3- 15 days depend on technique. The precise lead time would be confirmed before confirm the order details. 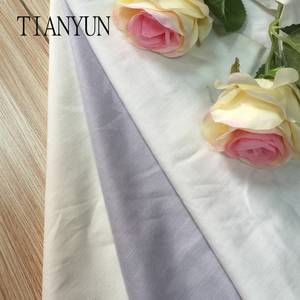 2 YRS Hangzhou Zhiyue Import And Export Co., Ltd.
Alibaba.com offers 5,992 italian cotton fabric products. About 11% of these are 100% cotton fabric, 10% are bag fabric, and 8% are dyed fabric. 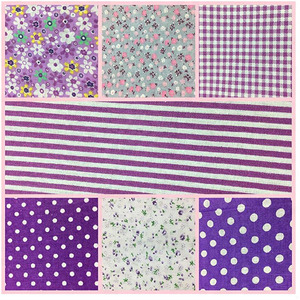 A wide variety of italian cotton fabric options are available to you, such as bag, dress, and bedding. 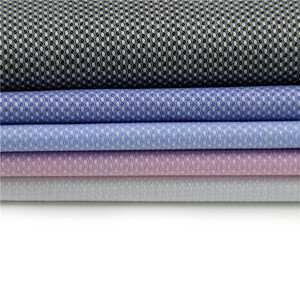 You can also choose from poplin fabric, jersey fabric, and canvas fabric. As well as from anti-static, shrink-resistant, and flame retardant. And whether italian cotton fabric is woven, or knitted. 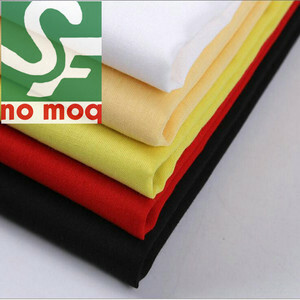 There are 5,992 italian cotton fabric suppliers, mainly located in Asia. The top supplying country is China (Mainland), which supply 100% of italian cotton fabric respectively. 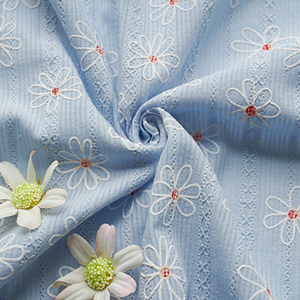 Italian cotton fabric products are most popular in North America, Western Europe, and Africa. You can ensure product safety by selecting from certified suppliers, including 667 with ISO9001, 440 with Other, and 137 with ISO14001 certification.